This well established South Bay bar and restaurant is one of only a few that operate in the coveted Redondo, Hermosa and Manhattan Beach communities. 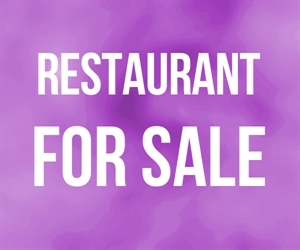 The sale includes all of the business s furniture, fixtures and equipment (with a few minor exceptions), as well as the facility s liquor license and years of established goodwill. While the venue is allowed to promote happy hours, collect door fees (though they rarely do) and host karaoke, they can only offer live entertainment (no dancing) a handful of days per year. The bar and restaurant attract a loyal crowd of patrons due to the nature of its ever popular concept. Location and Facilities: This 10,000 square foot facility leases for $12,500 per month on a secure lease until 2018, with options to be negotiated in the sale. All of the business s furniture, fixtures, equipment, goodwill, lease rights, permits and liquor license are included in the sale. Remaining beer, wine and liquor inventory will be sold at cost at close. Market Information and Position: This formidable bar and entertainment venue (no DJ or live entertainment) has a great deal of expansion opportunity as it does not enjoy the benefits of a professional hospitality management team or aggressive promotion, nor does it boast the innovative menu common to many of the areas most popular nightlife venues. 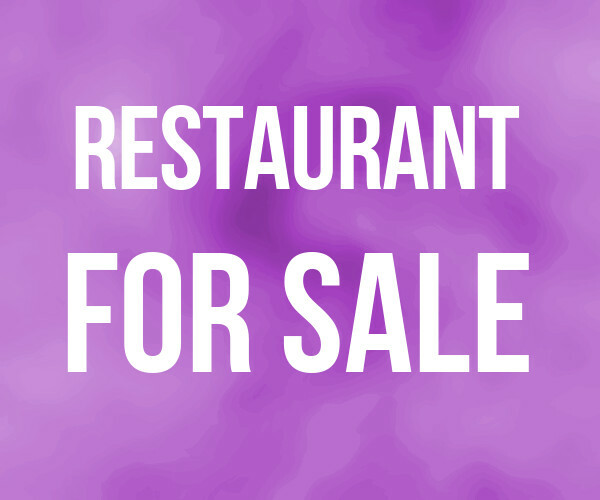 In fact, this bar and restaurant is semi-absentee managed by someone new to the industry who remained focused on his full-time career versus on bringing this venue to its full potential! Competition: The South Bay beach communities are considered to be highly competitive food and entertainment markets. Few venues offer the overall size and breadth of offerings that this unique business is able to offer its loyal patrons, thus providing it a long-term sustainable competitive advantage.